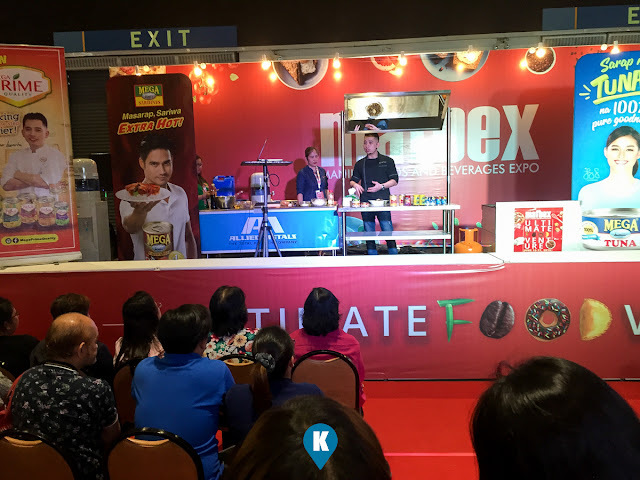 The recent Manila Food and Beverage Expo or MAFBEX for short was held at the World Trade Center in Manila. With a plethora of booths for food and beverages, they have all types of products and services to the public and business sector. Primarily we headed off to MAFBEX to find new markets to tapped and new businesses to get into. We weren't disappointed with the variety we found and the new technologies that were shown in the expo. 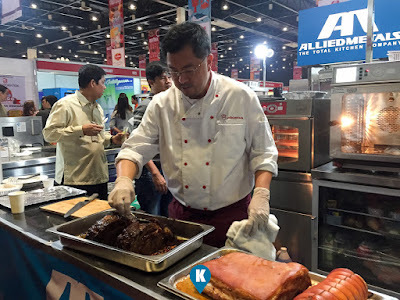 Most of the booths we saw were those of kitchen equipment which we appreciated. We had different future plans and one of those is opening up a food business. A found a lot of them there and we took some brochures and contacts. We emailed them already and asked for quotes already. For most of the visiting public, it was the thrill of tasting free food. Yes, a lot of booths offer free food tasting. 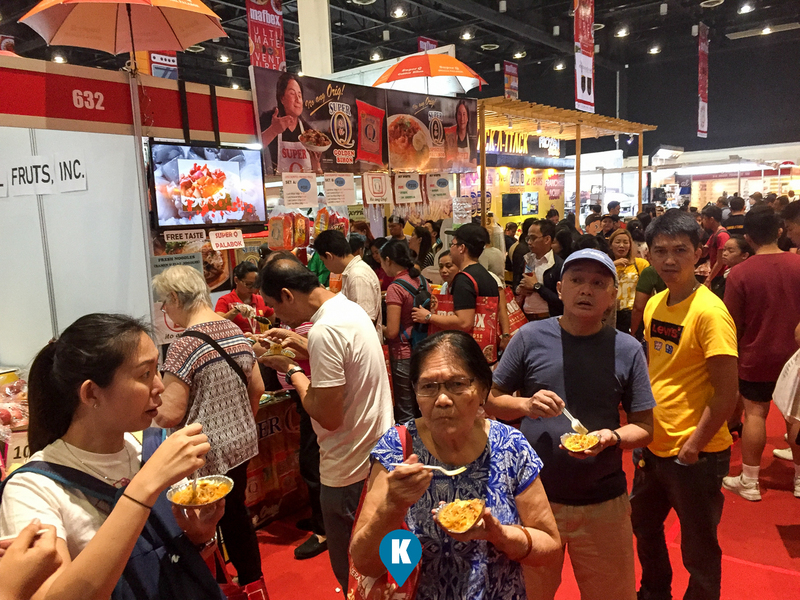 In one aisle we went, we had tasted from noodles, ice cream, breads, spreads and some kare kare. Food products want you to buy their items so what better way to do so is by offering free tastings. Another come on are the discounts they give out to MAFBEX visitors. Items are being sold less than that of market prices so you will be persuaded to buy from them. Another great persuasion are the freebies being given away for every purchase you made. 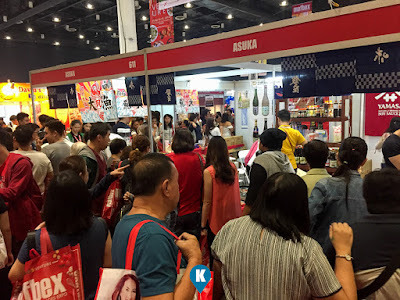 Exhibitors sometimes create combinations or product sets that they give out umbrellas and such everytime you buy them. Great products and services abound in MAFBEX both local and foreign. 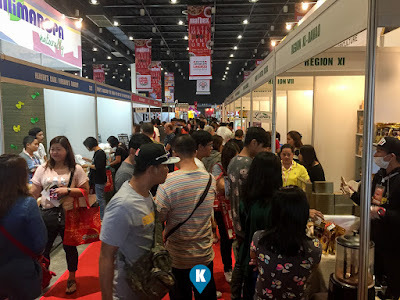 Lots of chinese suppliers were on hand hoping to service our Philippine market. There might be a problem with translation but food is a common ground. Easy to understand. LOL. MAFBEX covered the whole place and we hope to find a bigger one next year.